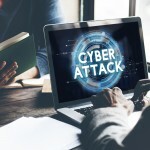 Factors outside industry, including geographic considerations and sensitive consumer data, can create cybersecurity risks that need to be managed. These factors run the gamut of domestic and international laws, regulatory bodies, and private-party business agreements. Cybersecurity compliance can touch every business to some degree. Adding to the list of concerns are non-traditional technologies entering your businesses network. IP-enabled technology called Internet of Things (IoT) is rapidly being adopted in the workplace. 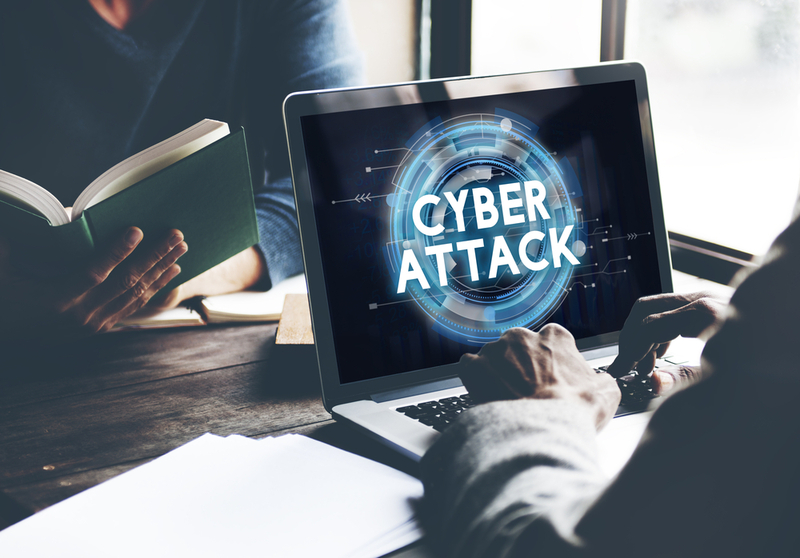 The Cybersecurity threat is moving beyond desktops, laptops and services. A new generation of mobile devices–Point of Sale (POS), IP video surveillance, embedded sensors, VoIP, and others–is just the first wave of emerging technologies that need to be secured. Cybersecurity threats are a reality of today’s world. The risks of data compromise and/or loss can cost more than dollars; such risks can cost your reputation. Your business is only as secure as your Network. If you have questions about your business needs, ask your technology advisor about how to manage Cybersecurity threats to your business.